See the leaders of 25+ investment-ready businesses present innovations for the sustainable seafood sector onstage. 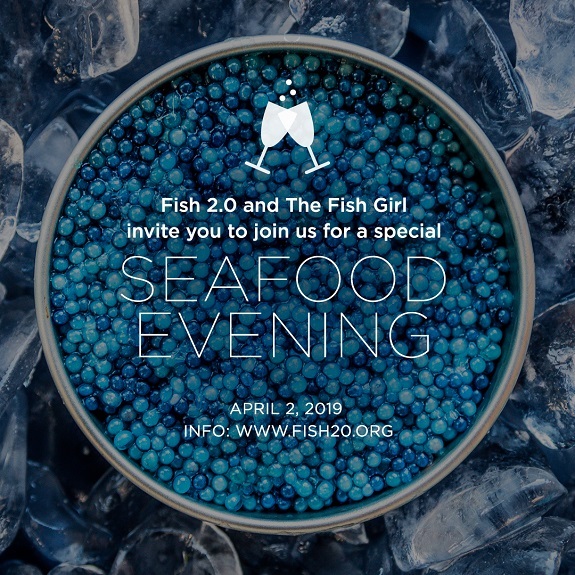 Hear from and meet investors and industry experts who are creating cutting edge strategies, scaling commercial-ready innovations and building trade opportunities that are creating positive change and growth for the seafood industry. The day will include plenty of time to meet the entrepreneurs, share your experiences and opinions with like-minded investors and industry experts, and network with potential partners for future activities in the sustainable seafood arena. A hosted networking session will follow the day's discussions. This workshop is for growing seafood businesses from Australia and the Pacific Islands. All participants will learn about investment strategy, communicating value to partners, and effective pitching techniques. All workshop participants will be invited to attend and pitch at the Regional Forum. There is no charge for the workshop or forum for business participants. Tickets for the seafood dinner will be available at a discount. We will taste and celebrate the exquisite regional seafood and wines of Queensland producers and be introduced to the flavors of some of the lesser-used or under-utilized seafood of Australia. You will be able to meet each seafood supplier and producer. one of Brisbane’s top chefs. The U.S. Department of State supports global efforts to maintain healthy and productive marine ecosystems. We also seek to foster private sector-led growth, unlock the power of the marketplace, and facilitate the implementation of activities and partnerships to support commercially viable investment opportunities to develop fisheries-related businesses in the Pacific. The Entrepreneurs’ Programme is an Australian Government initiative to improve business competitiveness and productivity under the National Innovation and Science Agenda. Using Advisers and Facilitators drawn from industry, the primary focus is on providing access to the best advice and networks to improve competitiveness and productivity.